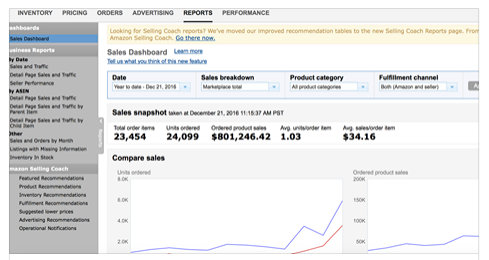 with step by step courses made specifically for Amazon sellers like you. We know how frustrating selling on the Amazon marketplace can be. We help tame the Amazon marketplace so that you can profit more and grow faster. Sign up now for a free three day trial! Learn how to build a business for less than $42 a month*. Other courses charge $1,000 – $2,000 just to show you how to source profitable inventory. We’ll give you a crash course in real life business experience, which is what every other course ignores. Spend your money on inventory, not expensive courses. not your to-do list, in three simple steps. Get past survival mode and learn to really master your sourcing skills. We have detailed, step by step guides for arbitrage and wholesale models. We break down sourcing into step by step modules and have content for beginners to those grossing over $250 a month. We will show you how to keep score in your Amazon business. This makes it clear what the "next" step should be so you don't have to just"hope" you are making money. We also have special tools that help you to identify where you are in your business like our reimbursement spreadsheet. Now that you have sourcing that works and you know where you are going in your business, now you can focus on calculated growth. We will show you how to optimize and expand your business with solid processes, outsourcing, and hiring. Marie grossed over 800K in gross sales and got to take two awesome vacations. "Since starting to work with them only 6 months ago, our sales have gone up by over 115%! Get the community and direction you need to increase your profitability. 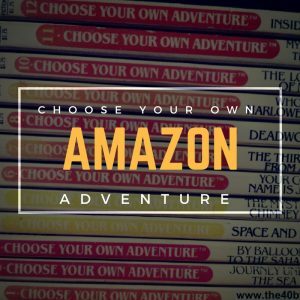 We give you a clear path with our "Choose Your Own Amazon Adventure" page! Worksheets to help clarify your next steps. 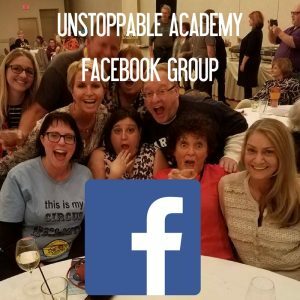 Join our over 700 other members in our private Facebook Group! Our community makes sure you aren't alone anymore! Should I Run Sponsored Products Ads? Why is Are My Sponsored Product Ads Not Running? October 20th – Should you take a loan? Should I Run Sponsored Products? It is important to us that our subscribers get great value from their membership. 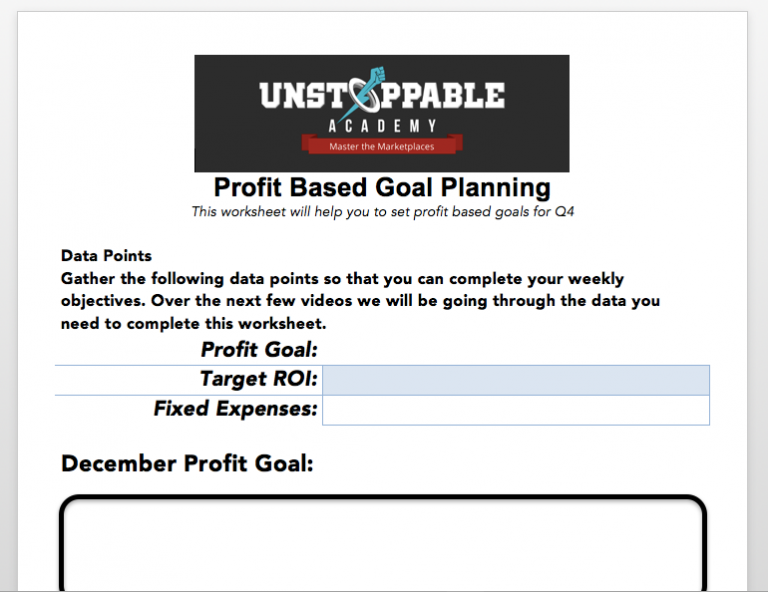 You can cancel your membership at anytime and there is a 30 day money back guarantee for our Unstoppable Academy. SAVE $249 OFF OF THE MONTHLY PRICE! While there is plenty of content for beginners, no other course we have seen takes you from the fundamentals to advanced, and provides the business basics like hiring and insurance. 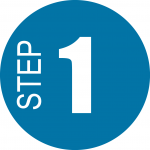 We have step by step guides for those just starting out. However, the real meat of the course is for those looking to grow their business to $50,000 a month or more. Because our courses are designed for those who are willing to be completely unstoppable, our courses are enjoyed most by serious sellers. This course is not for anyone that simply likes the “idea” of owning a business. If you aren’t willing to take serious action to fulfill on your goals, this probably isn’t the course for you. If you are looking for a get rich quick scheme or an easy way to make thousands without lifting a finger, this isn’t for you. This is for people who are serious about building a successful business. 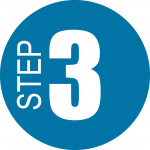 We give you 3 days free to make sure the academy is a good fit. If you don’t think the academy can help you make more money than it costs you, please cancel. As a business owner, watching your expenses is vital to being able to have high profits year round! 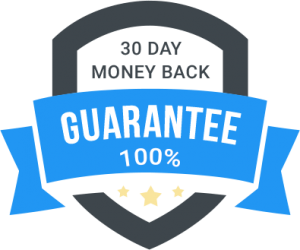 If you aren’t happy we offer a 30 day money back guarantee. If you are not happy, we would love to give us a chance to make it right or we will happily give your money back! 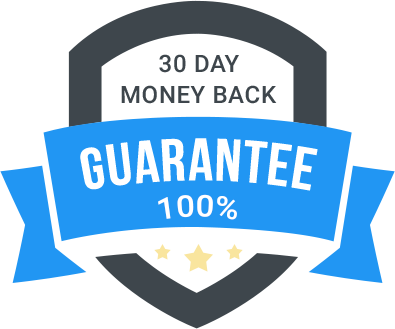 The only exception to this policy is for live events, group coaching, and private coaching services. Let’s be honest, not much in eCommerce stays the same very long. The problem with a course is that there will always be things that need to be updated. This gives you access to updates and new content without a new course launch every month! Now, we will still do things with other partners- so we might have other products- but we won’t have to have a new launch every time Amazon changes a policy. Basically, it pays for us to keep the content fresh. I already have 60 other courses, why should I buy yours? Well, honestly, maybe you shouldn’t. If you have enough information to know what to do next to build you business- you should probably just focus on working that. I know that is not what you are “supposed” to say on a sales page. However, it is the truth. That is one thing you can count on from us, the truth about the good and the bad. Sometimes when I buy a course I feel like they missed a step or didn’t explain the most crucial part, so I am left wondering how to apply the information. That is what makes our course different. 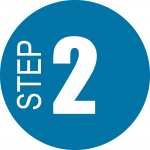 We try to provide step by step actions so you don’t get left feeling like you still don’t know what to do! I am a brand owner, manufacturer, or inventory. Is this right for me? If you are on a budget it does have a lot of the content you are looking for. However we recommend that brand owners, authors, manufacturers, and retailers schedule a free consultation with us to make sure you get what you need.